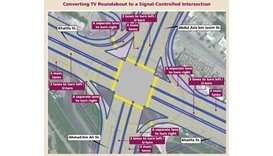 A temporary roundabout near Mall of Qatar in Rayyan will become a signalised intersection on Saturday, Ashghal announced on Wednesday. 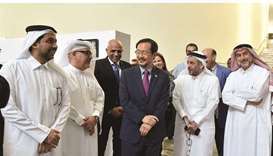 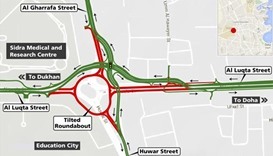 Ashghal will close the temporary road that connects Dukhan Highway with the roundabout. 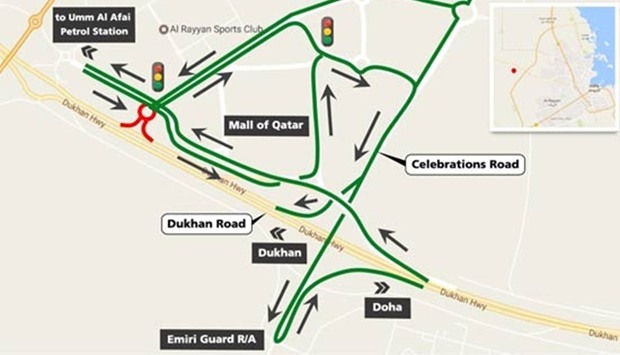 Traffic heading from Umm Al Afai petrol station to Doha can use the road between Mall of Qatar and Al Rayyan Sports Club to reach Celebration Road, and then the Emiri Guard Roundabout. 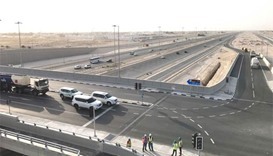 Traffic heading from Doha towards Umm Al Afai petrol station can use the lane leading to Mall of Qatar and then use the left lane which leads to the new intersection. 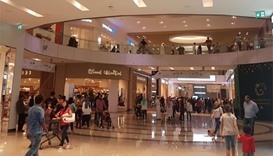 Those from Celebration Road can use the road between Mall of Qatar and Al Rayyan Sports Club to reach the new intersection. 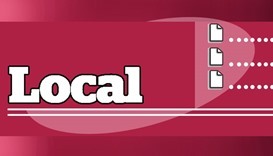 Then they can proceed to Umm Al Afai petrol station (as shown on the map). 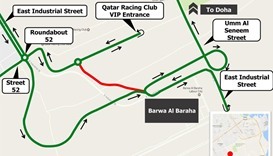 Traffic signs will be installed near the entrance to roads leading to Mall of Qatar and Al Rayyan Sports Club. 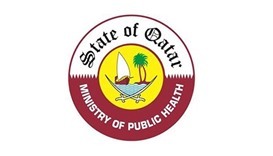 The authority has requested all road users to abide by the speed limits, and follow the road signs to ensure their safety.